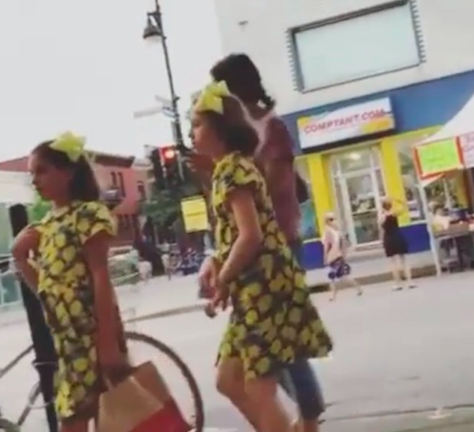 Suri Cruise and her BFF spotted out & about in Montreal on June 30th 2017.
note: looking for the tops & skirts IDs. Suri Cruise spotted out with a Friend on their way to get ice scream in Montreal, Canada on June 20th 2017. Suri was wearing Dragee Lemon Print Dress SS17 by Bonpoint, (first seen on April 17th 2017). Suri Cruise traveled with a friend from NYC to Montreal, Canada on June 18th 2017. Both girls were wearing matching outfits: Alina Pink Dress SS17 by Bonpoint. Suri wore Pink Dot Axelle Jacket SS15 by Bonpoint and Gold Leather Shoes SS17 by Manuela de Juan. Suri's friend wore Eden Pink Jacket SS17 by Bonpoint. 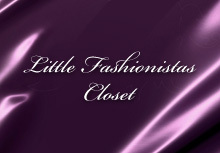 Girl's Hats look very similar to Navy Cloche Hat with Pink Bow by Nadine Milliner on Etsy. Suri Cruise spotted exciting Barneys New York department store on June 15th 2017. Suri was wearing Dusty Pink Lace Dress SS16 by Burberry (first seen on August 15th 2016). 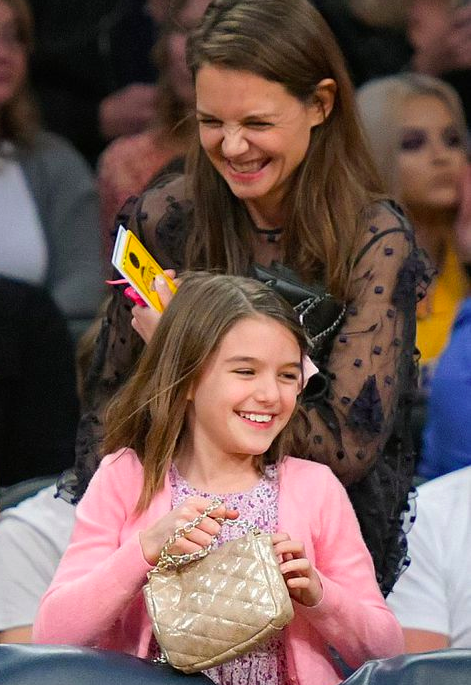 Suri Cruise & Katie attended Lakers vs Detroit Pistons basketball game in LA on January 15th 2017. Suri was wearing Glitter June T Strap Shoes SS17 by The Children's Place and Gold Quilted Handbag by RUUM kids (first seen on March 28th 2015). Suri was wearing a new IT item for all dancers - Irina & Max Warm Up Booties in Pink by Bloch (first seen on October 15th 2015) and Oso Pink Hoodie by The North Face (first seen on December 7th 2013).